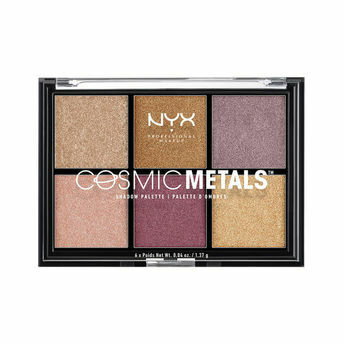 Create a spectrum of out-of-this-world eye looks with the Cosmic Metals Shadow Palette new eyeshadow set inspired by the beloved Cosmic Metals Lip Cream. 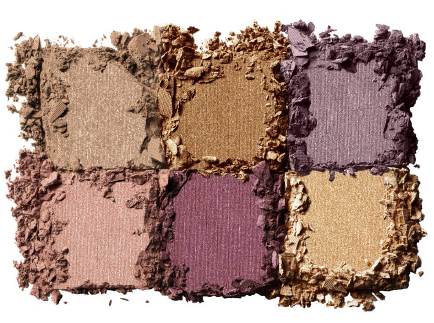 Featuring six versatile and edgy neutrals in tones of gold, plum and mauve. This gorgeous set loads your lids with rich, metallic color. 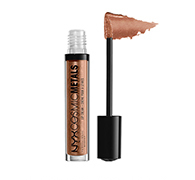 Apply the medium-deep shades to the lid then use the darker shades on the outer corners of the eyelid and blend inwards for the perfect smoky eye. 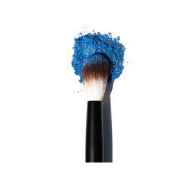 Finish by adding a touch of the lightest shades to the inner corners to make eyes pop. 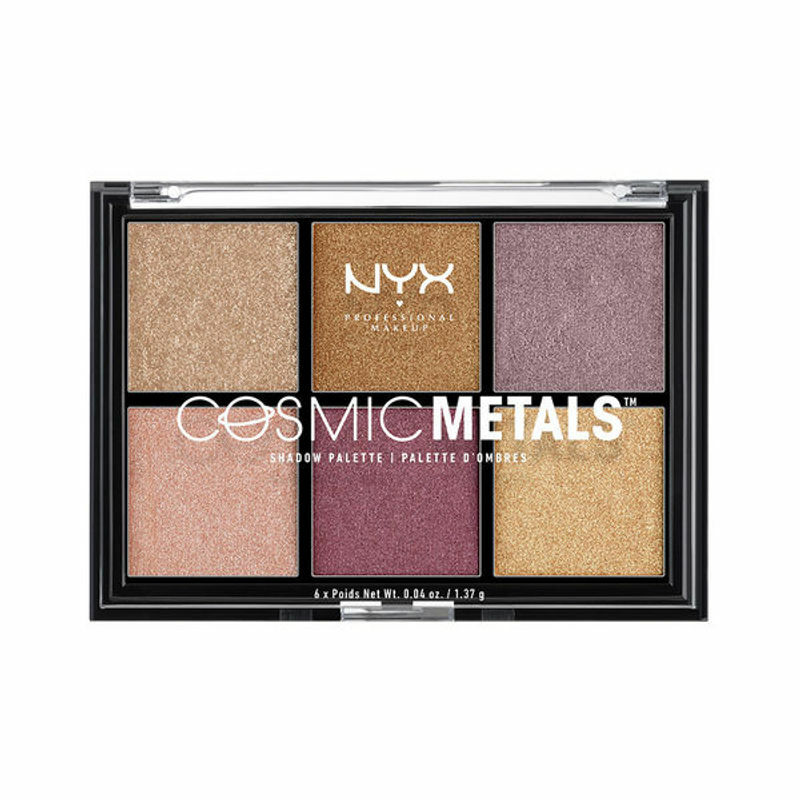 Created with a few special shades of the stellar Cosmic Metals Lip Cream in mind, let your eyes shine as bright as the stars with our new Cosmic Metals Shadow Palette. 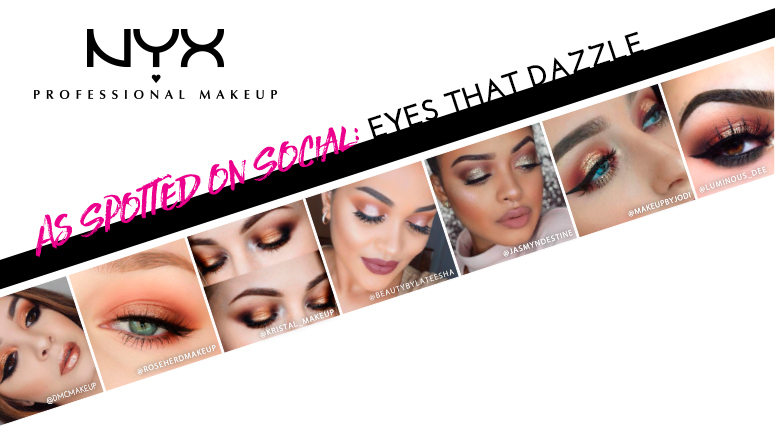 Featuring six versatile and edgy neutrals in tones of gold, plum and mauve, this gorgeous set loads your lids with rich, metallic color and incredible color payoff. Explore the entire range of Eye Shadow available on Nykaa. 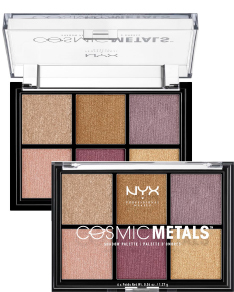 Shop more NYX Professional Makeup products here.You can browse through the complete world of NYX Professional Makeup Eye Shadow .